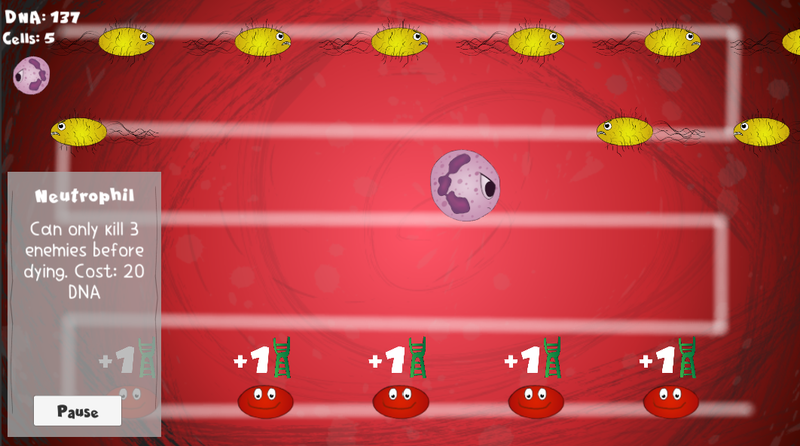 Deploy an army of white blood cells to defend your body from an invasion of viruses and bacteria. 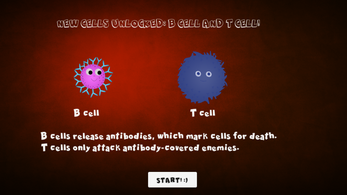 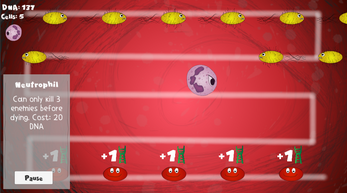 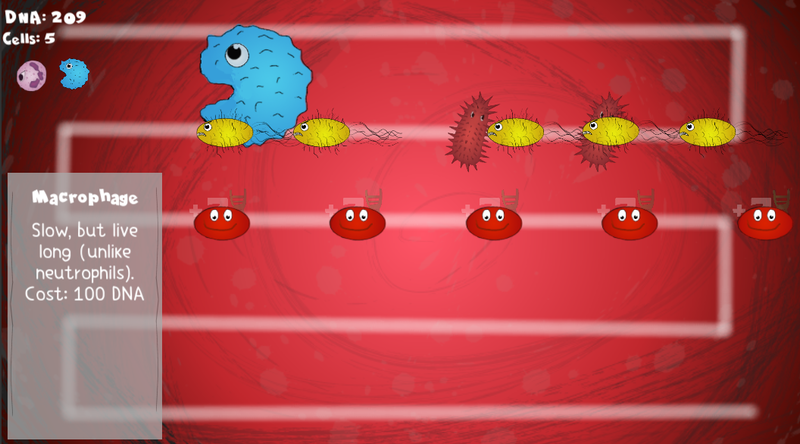 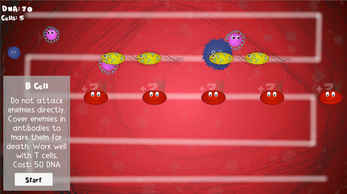 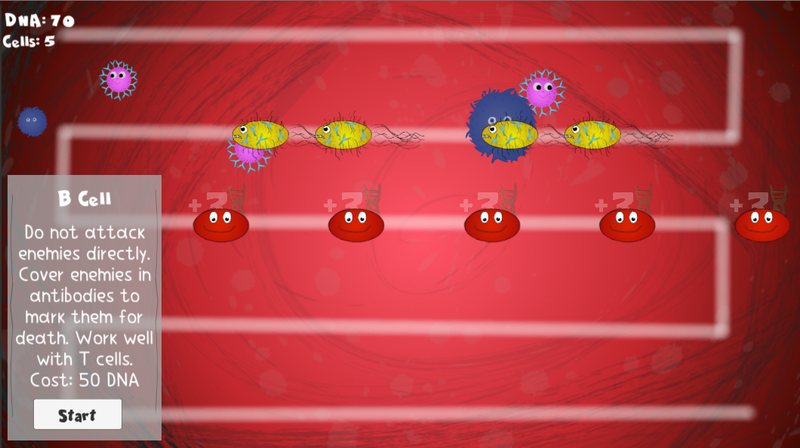 A scientifically accurate tower defense game about the immune system, developed by Julie Bodette. Remember to check out the most recent version at https://julie-bodette.itch.io/immune-system-td Thanks for playing!